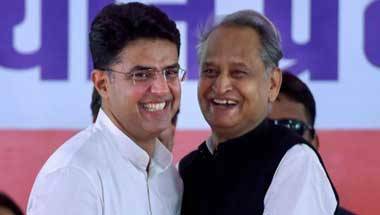 The greatest skills of Gehlot will be tested on how he can take Sachin Pilot along. 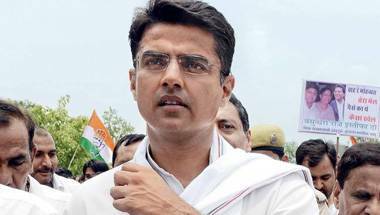 We may be a sexist, biased nation, but ageist, we are not! 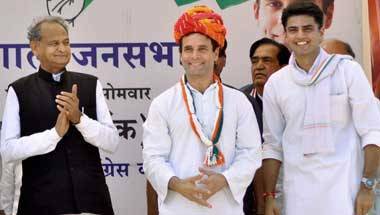 If an inexperienced Rahul Gandhi can take over the party’s top job, why not the others? 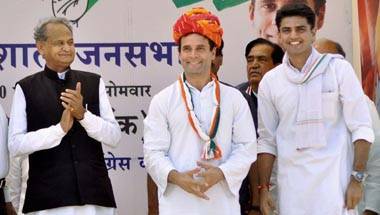 Old warhorse or Young Turk, who will Rahul Gandhi choose? Congress knows that the days of repeatedly tested veterans are over. BJP has fielded its only Muslim candidate from this constituency, who has done good work as Deedwana MLA. 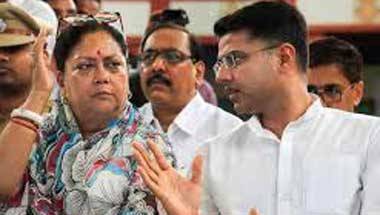 From ex-royals, former CMs to new hopefuls. 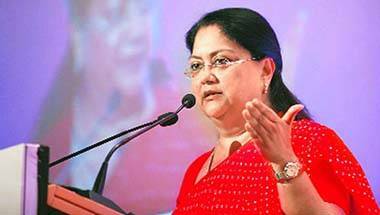 Ahead of election, Raje is offering herself to public audit. 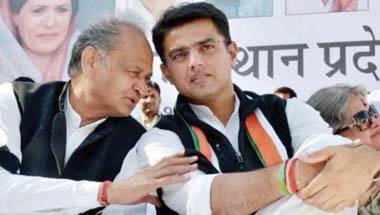 The state Congress chief was recently seen driving a motorcycle with former CM Ashok Gehlot riding pillion.